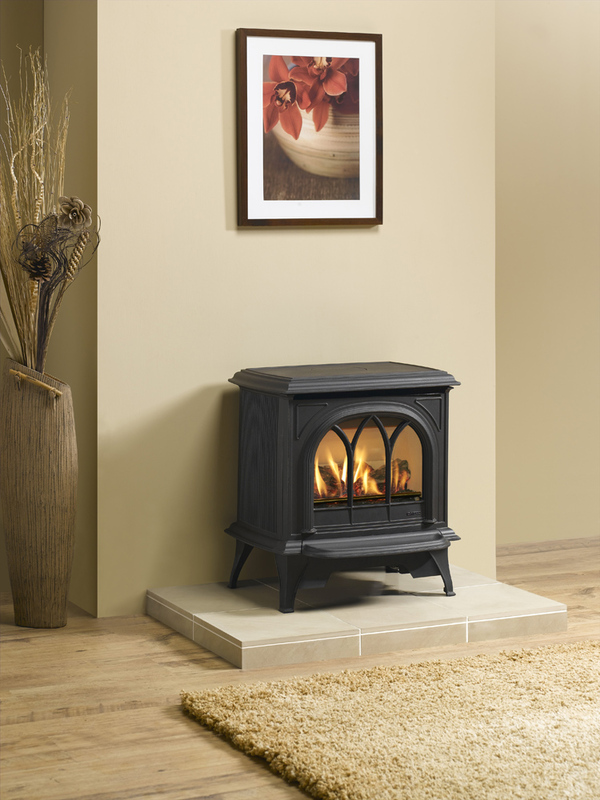 The Huntingdon gas stove has been cleverly designed to incorporate as many visual flourishes as possible into it’s relatively small size. 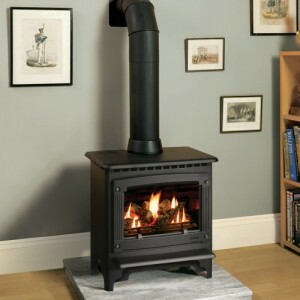 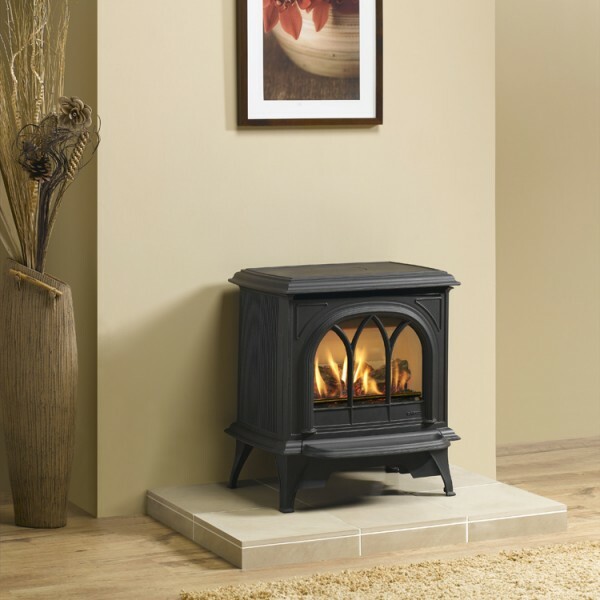 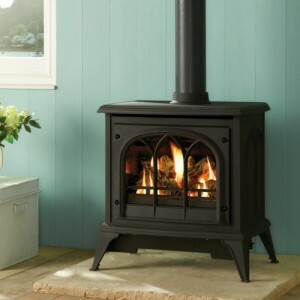 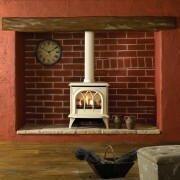 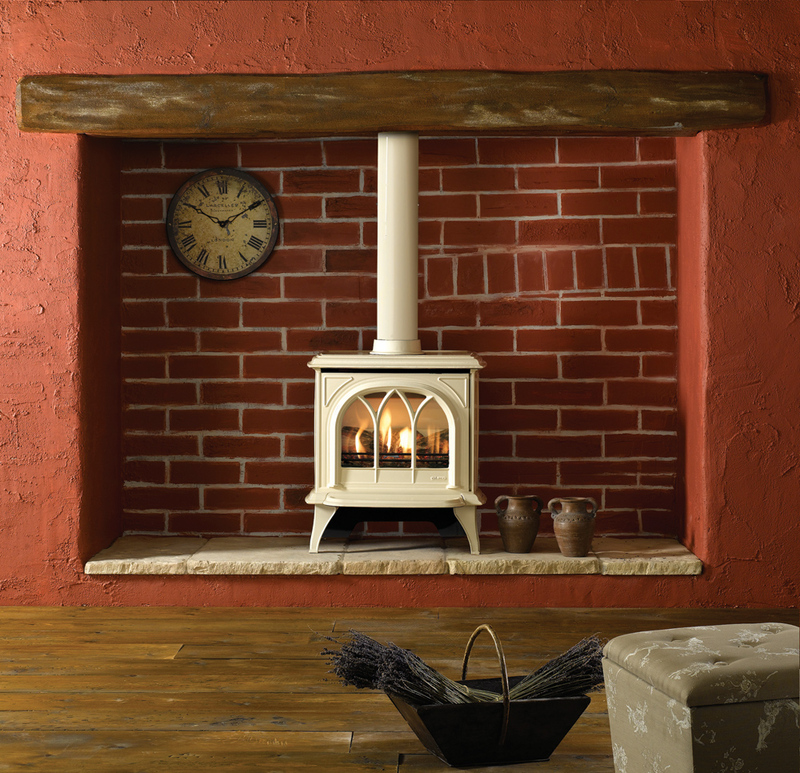 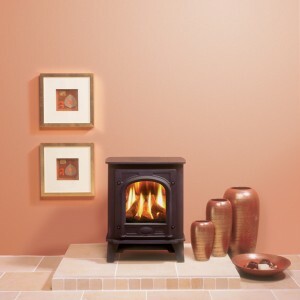 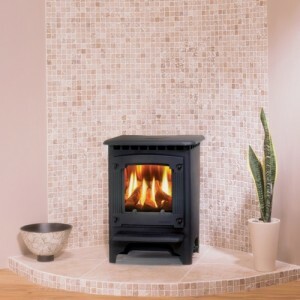 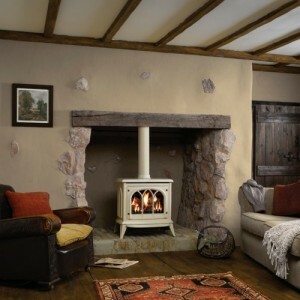 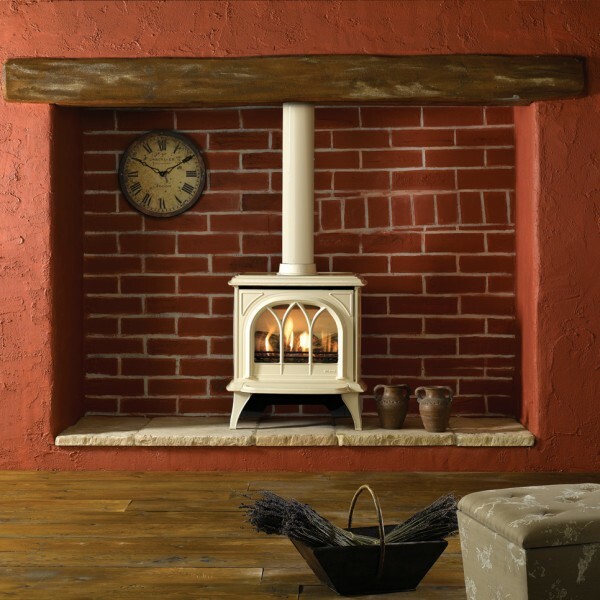 With its beautiful door, ornate fixtures and fittings, and stunning firebox, it could just be the exact gas stove you are looking for if you want to turn heads. 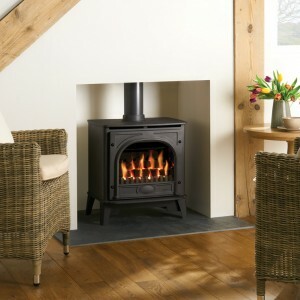 The Huntingdon also comes with a remote control, so you can truly relax around it, without the need to get up to turn it on or off.